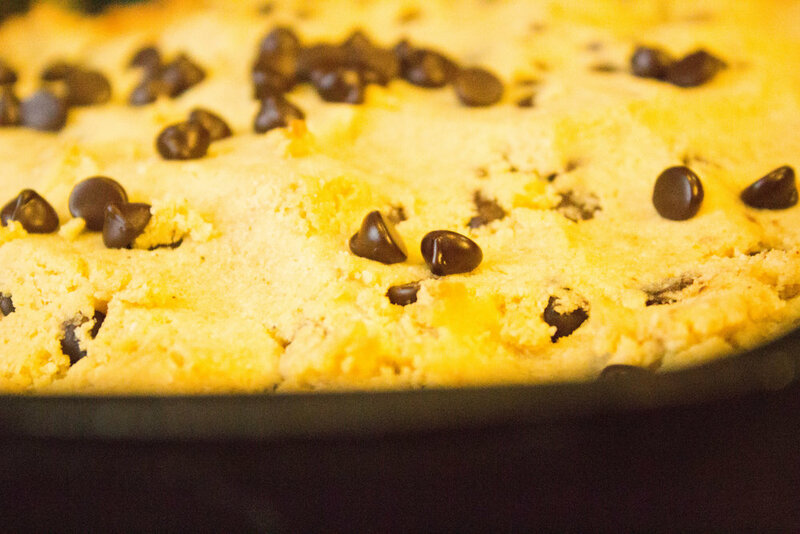 When you are a low carb eater, you sometimes salivate at the thought of a giant chocolate chip skillet cookie. Luckily, when you do your research you can find ways to replicate these tasty treats so you don't have the urge to 'cheat.' Thanks to my girl Karina at Cafe Delites for presenting this delightful low carb replication, I am forever in your debt. Yummy stevia sweetened dark chocolate chips melt in your mouth when you eat this cookie. Yes you can of course taste the difference between a carb loaded cookie vs this version however, this version leaves you happy and content. Find the recipe here and let me know what you guys think!